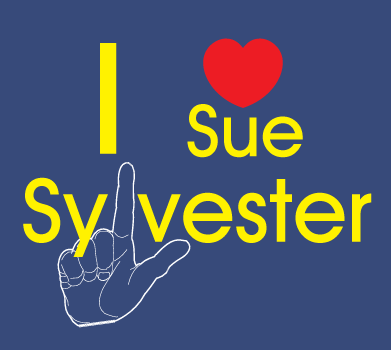 Ah, Sue Sylvester – ABSOLUTE LEGEND! Now the problem is Sue Sylvester isn’t real, but if she was, I would pray that she’d work at my college. That persona of conviction,arrogance and determination would be perfect for an up and coming college like mine and show all those out of line students who’s boss.